Madison County's Lilly Endowment Community Scholarship shall be awarded to two students, who will be provided eight semesters of full tuition, required fees, and a special allocation of $900 per year for required books and required equipment for four years of undergraduate study on a full time basis, leading to a baccalaureate degree at any Indiana public or private college or university accredited by the Higher Learning Commission of the North Central Association of Colleges and Schools. The Lilly Endowment Community Scholarship for Madison County is administered by the Madison County Community Foundation in close collaboration with the South Madison Community Foundation. In our selection process, applications will be reviewed by a committee of community members. Reviews are completed anonymously without disclosure of student or parent identity. 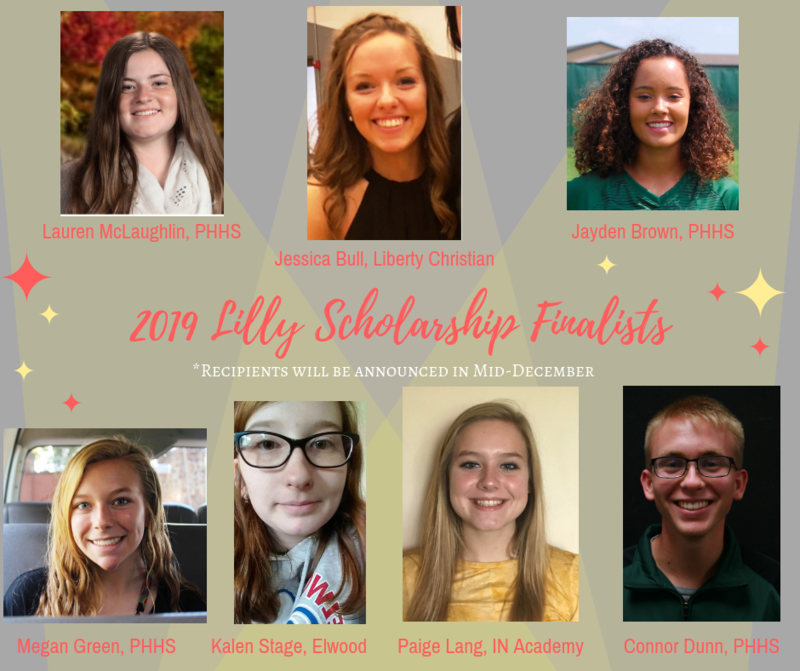 Each Lilly finalist who is not selected as a recipient will be awarded a $1,000 scholarship, $500 from each Madison County and South Madison Community Foundations. Who complete the application in full and submit all required attachments by the stated deadline. Congratulations, Lilly Endowment Community Scholarship Recipients!